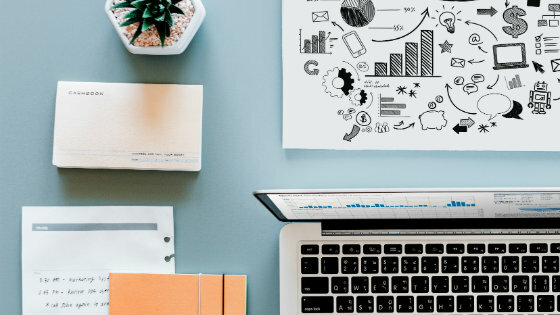 Before we dive into our top three marketing automation platforms of 2019, let's take a peek at the strategy behind automating your marketing processes. There are few things as important to a brand than having a dedicated marketing strategy. 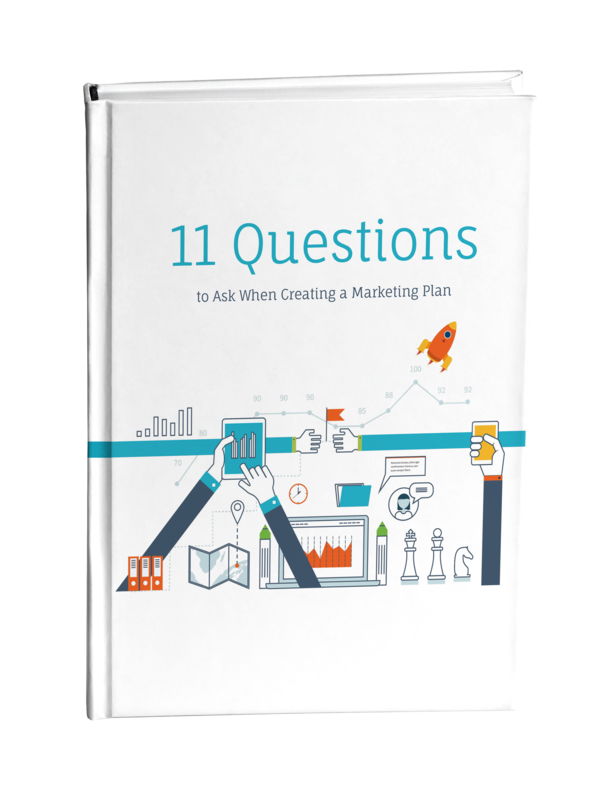 Not only does strategic marketing planning help companies prioritize their business focus, but it also plays a vital role when sustaining their growth. The problem is, all the planning in the world still only gets you halfway to reaching your goals. For the other half you need to execute on what you’ve learned. Being able to execute your marketing strategies effectively, however, is heavily reliant on the time and resources you’re able to budget - which for many organizations is less and less. This is where the power of marketing automation truly shines. Business technology has completely transformed over the years, introducing companies to more skillful ways to manage their operational efficiency. Marketing automation is a category of this technology that streamlines the planning and execution stages of marketing tasks and workflows. While marketing automation technology has its benefits, it’s important to find a solution that has the right user experience. Marketing automation platforms come in all shapes and sizes, and finding the right one for your organization is important to maximize its value. There are several marketing automation platforms available today - many of them offering various ways to streamline marketing processes. Here are the top three automation platforms available in 2019 and the key benefits they provide. Most companies search for the perfect marketing tool begins and ends with HubSpot. For years now, HubSpot has been considered the gold standard in marketing automation. And 2019 is proving to be no different. Intuitive UX Design - HubSpot has one of the most user-friendly, all-in-one marketing and sales platforms available. Users have access to a customizable dashboard that allows them to prioritize their needs, whether they’re based on content optimization, social media management, or sales automation. Strong Integration Capabilities - HubSpot has one of the largest catalogs of integration solutions in its space. The automated marketing software lets you integrate all of your social media, CRM, task management, and email accounts under one roof. Multiple Automation Hubs - While HubSpot truly shines as a marketing tool, customers also use it to collaborate efforts between sales and service departments. The software enables companies to track email marketing campaigns, create knowledge bases, manage customer support tickets, automate meeting schedules, and so much more. Marketo is a great alternative to HubSpot with slightly fewer features, but still touting a great user experience and a high level of marketing automation. Native CRM Integrations - Built to support sales teams with native CRM integrations for Salesforce and Microsoft Dynamics. Lets sales teams prospect and nurture their leads under one unified system. Social Media Marketing - Marketo’s social media marketing and real-time performance tracking is very intuitive. The software helps you optimize and automate your social media campaigns while gaining business insights along the way. Financial Management - A unique feature of Marketo is its financial management and planning module. Users can automate their marketing processes while being able to track their ROI when running their campaigns. For organizations that have larger budgetary restrictions and are fine with incorporating less automation into their processes, ActiveCampaign is a great platform to use. Very Affordable Setup - ActiveCampaign has a very affordable solution for its premium features when compared to other more comprehensive tools. This caters to smaller businesses who are not picky about the certain automation features that may be missing from the platform. Membership Site Creation - A unique feature of ActiveCampaign is its membership site creation solution. This makes it simple for companies to manage and market the content needed to make these types of sites successful, including online course, webinars, live events, and regular newsletters. Great Performance and Reliability - While ActiveCampaign may have fewer features than more popular marketing automation platforms, it holds its ground in its own right. It has one of the best interfaces when building campaigns, user-friendly design, and requires very little training. Marketing automation is a critical need for progressive companies that want to maximize their sales and marketing efforts while continuously improving their operation efficiency. Automation platforms like HubSpot, Marketo, and ActiveCampaign give growing companies the tools they need to maintain their marketing focus while gaining valuable business insights along the way.